Is that the 3 Degrees? Yes it is. Amsterdam, September 22, 1975. 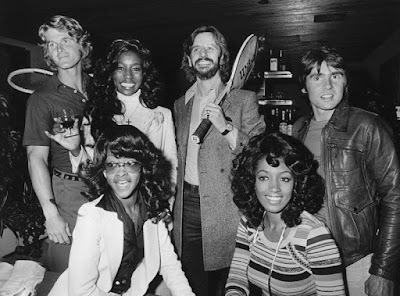 Sorry not Amsterdam but Johannesburg in South Africa at a “Celebrity Tennis Tournament” on Sept 27, 1975.